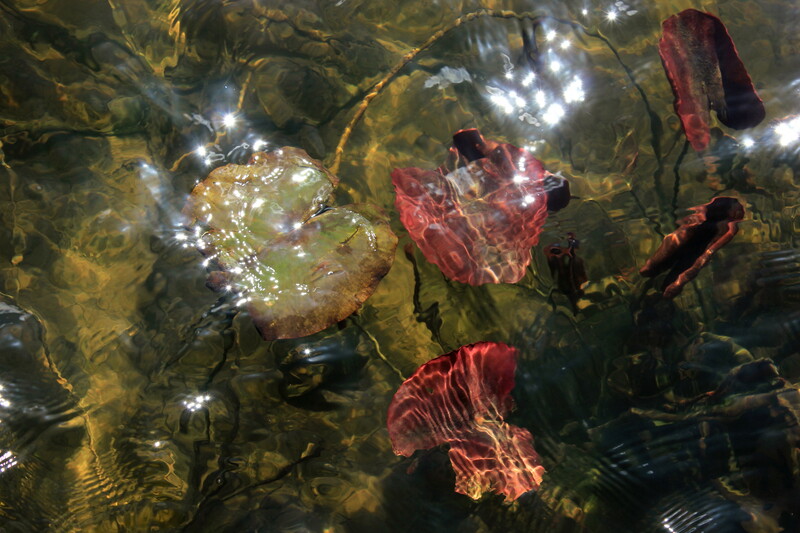 This entry was posted in Nature and tagged Ballannette, Isle of Man, Lily Pads, Nature, Photography on May 12, 2013 by jackie prince. These are truly lovely images-I love the muted colors, the reflection of the water, the light-very beautiful all! Thanks, I’m glad you like them. 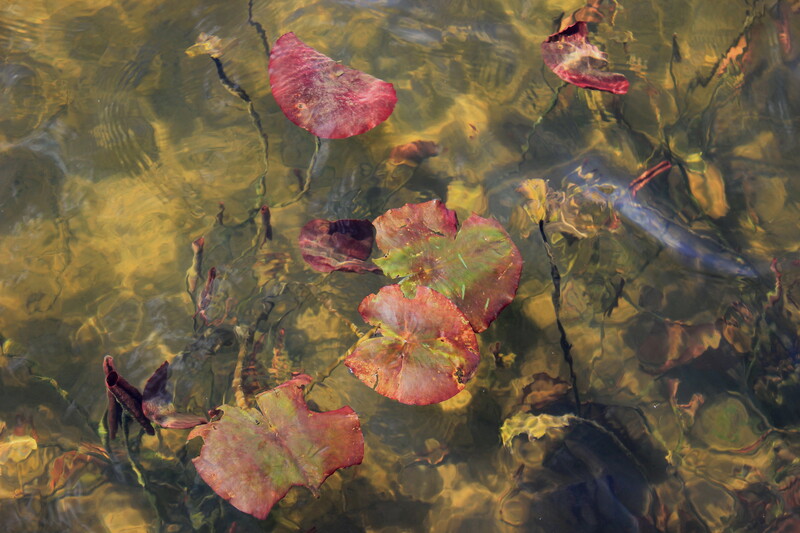 I always photograph the lilies if I wander by the lake as I like to see the changes throughout the year. Becoming less murky by the day. A hard shot to make but you did it perfectly. Im also pleased that you contributed the full size image, looks great in full screen mode! Thanks Carol, I’ve just realised that I really like water. I never knew!